Logitech Malaysia has announced the arrival of its new G Series lineup of gaming peripherals. Featuring several new additions that build on its older gaming mice and keyboards, the new G Series marks the start of Logitech’s new approach to PC gaming. Logitech’s new G Series lineup features four new gaming-grade mice and two keyboards, as well as two gaming headsets. Find out more about them after the jump. Logitech used infrared technology to map out the interaction between hand and device during gameplay, allowing the company to add several new features to the new G Series. For starters, the new gaming mice from Logitech feature fingerprint-resistant and hydrophobic coating, as well as soft or dry grip for increased comfort and control. In addition, the new gaming mice also sport the new Delta Zero sensor technology, exclusive to Logitech. This new sensor is optimized for high-accuracy cursor control which, when paired with the low-friction polytetrafluoroethylene (PTFE) feet, result in smoother cursor movements and improved accuracy. As for the new G Series gaming keyboards, they both feature a double UV coating on the keys for extra durability and long life, and a fingerprint-resistant coating on the faceplate – in addition to the fingerprint-resistant and hydrophobic coating. The new gaming mouse lineup in the G Series consists of four brand new mice, each tailored for a specific type of gamer. 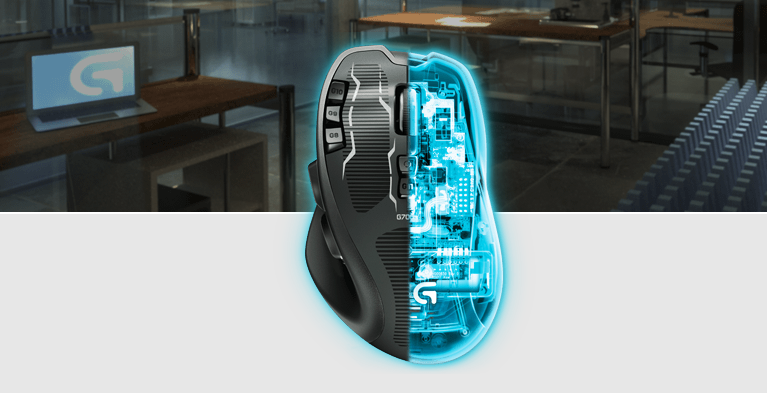 The premium G700s Rechargeable Gaming Mouse, however, is the chameleon of gaming mice. Featuring 13 programmable buttons (configurable with the Logitech Gaming Software) and a DPI range from 200 to 8200, the Logitech G700s is also a wireless gaming mouse that has the same report rate as a wired gaming mouse. The microUSB cable used to charge the mouse is also capable of sending data, so you never have to stop playing when the mouse needs recharging. The G700s also comes with the plug-and-forget nano receiver which can also be stowed away in the battery compartment. Finally, the G700s gaming mouse is also built to withstand the most demanding gamer, with a 20-million-click lifespan and low-friction PTFE feet that are tested to last for up to 250km. 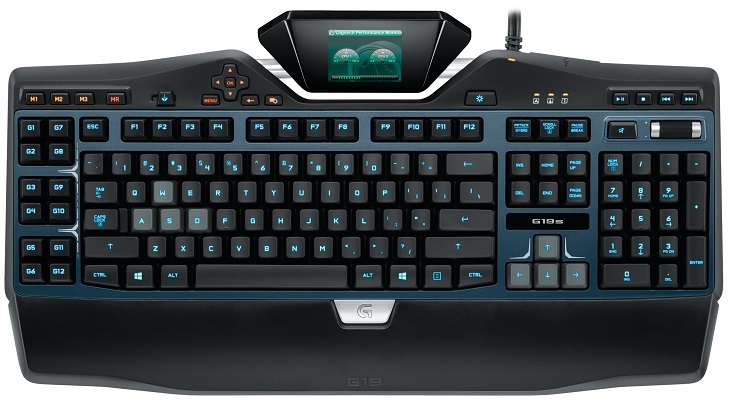 On the other hand, the new G19s Gaming Keyboard sports a colour GamePanel LCD screen on top of the keys, that feeds users with a steady flow of intel, including vital stats, game specific apps and customizable information panels. Two high-speed USB 2.0 ports integrated on the keyboard also allows users to charge their peripherals while also transferring data. And, with the 26-key anti-ghosting feature, this gaming keyboard allows for multiple complex actions without interference or ghosting. 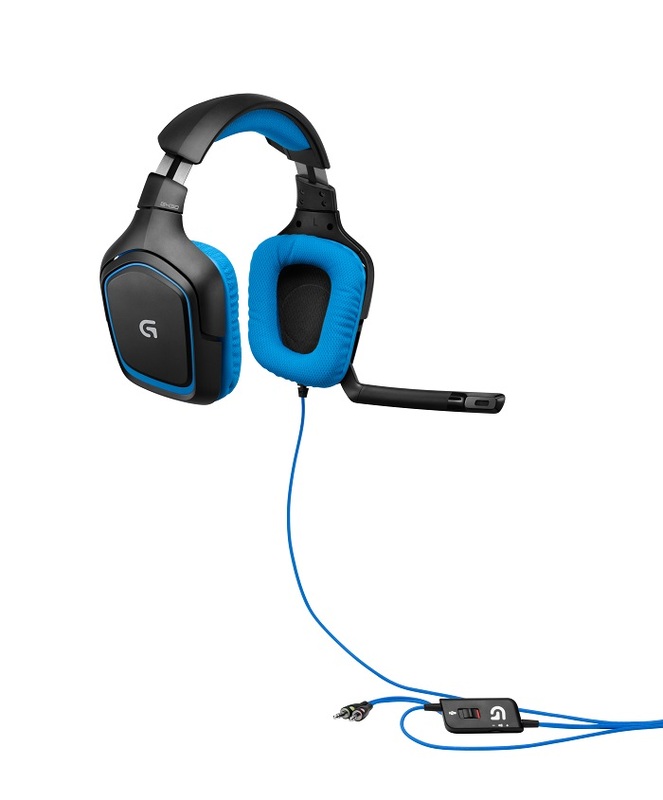 Finally, the new G Series lineup by Logitech also features the new G430 Surround Sound Gaming Headset. Powered by the Dolby Headphone technology with support for Dolby Headphone 7.1 surround sound and Low Frequency Effects channel, this gaming headset allows you to hear up to seven discrete channels of audio data, giving users the advantage of hearing what they can’t see in a game. In addition, there is also a noise cancelling microphone that can be removed for single-player sessions. Finally, the G430 gaming headset also features washable ear cups that helps keep them hygienic – especially after intense gaming sessions. The new G Series products are expected to be available in Malaysia by the end of this month. 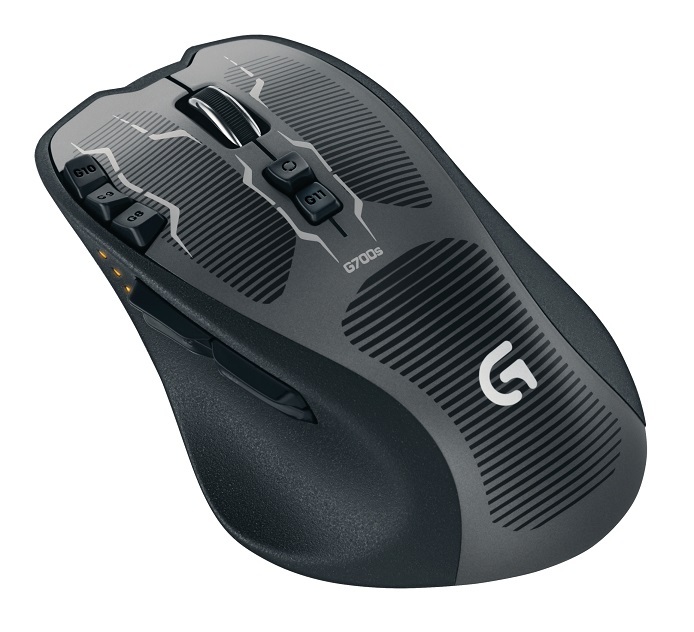 For more information about the new G Series lineup, head on to Logitech Malaysia’s G Series webpage here.